Does Lena possess the Reality Gem Infinity Stone? We had an article in April with the fan theory that Lena could possibly possess the Power Gem Infinity Stone. Does Lena possess the Power Gem Infinity Stone? From the latest episode JAW$!, we may have uncovered that Lena may also have possession of the Red Reality Stone. This would make her have 2 out of the 6 Infinity Stones. **Spoiler Alert** The following article may have information from the next Avengers movie. Any similarities are coincidental and are not based on any known facts on Avengers 4. The Reality Gem was first revealed to Marvel fans in the end credits scene of Thor: The Dark World where the Reality Gem is given to the Collector from the Guardians of the Galaxy movies. I am a major Collector myself, and what do I collect? Question: What color is the Reality Gem? Question: What strength does the Reality Gem give it’s possessor? Answer: The Reality Gem would allow its possessor the power to to convert matter into dark matter, and otherwise maintains an almost lifelike existence that causes it to bond in a parasitic fashion to a living host. The person could alter reality for people to see a money shark made of money. So what do you think of this theory? Does Lena possess the Power Gem and now the Reality Gem? Should Duckburg be worried that she will find the remaining four stones? Will Lena show up in Avengers 4 with Hawkeye? Comment below. 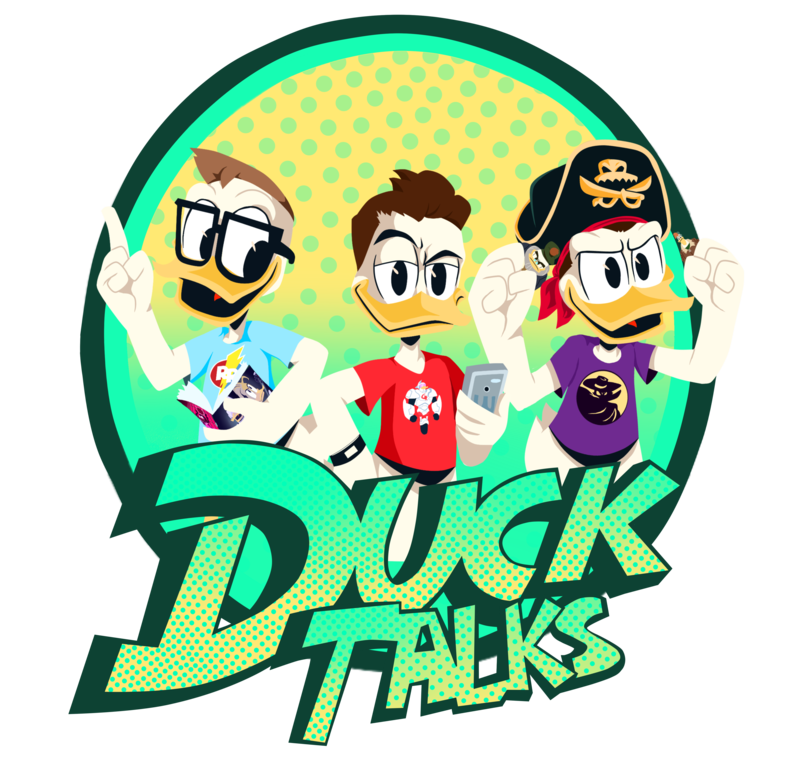 Previous DuckTalks Episode #027 – DuckTalks Versus The Live Recording! Next Could This Be Doofus! ?